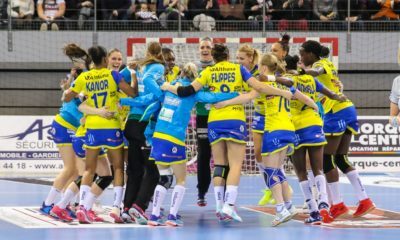 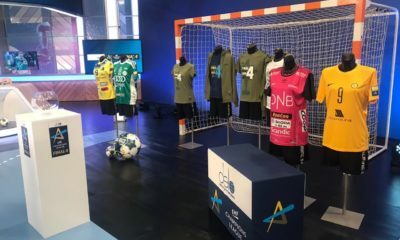 The last two places in the Women’s EHF Champions League Group Stage were decided in the finals of the Qualification Tournaments played in Nordhausen and Kristiansand. 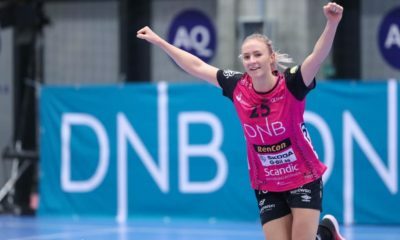 These tournaments didn’t bring any surprise regarding the final outcome as the two host teams and also the top seeded teams of the qualification, Thüringer HC and Vipers Kristiansand flew through the matches and boooked their spots in the Top 16 of the EHF Champions League. 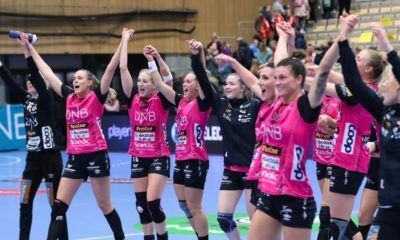 Vipers was especially confident as they scored 85 goals in their two matches during the weekend… German runners-up Thüringer HC will join Group C, while Norwegian silver medalists Vipers will play in Group D.